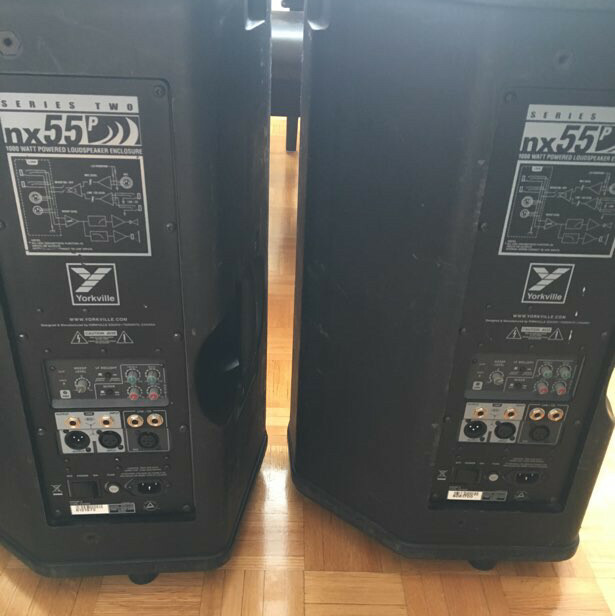 this pair of speakers makes a great sound system. 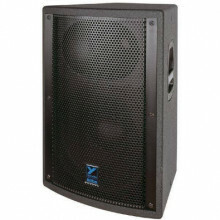 the nx55 12 inch powered speaker is good for public speaking, meetings, dance party’s. comes with built in amp and eq. has mic inputs and line inputs for lap top or external devices. 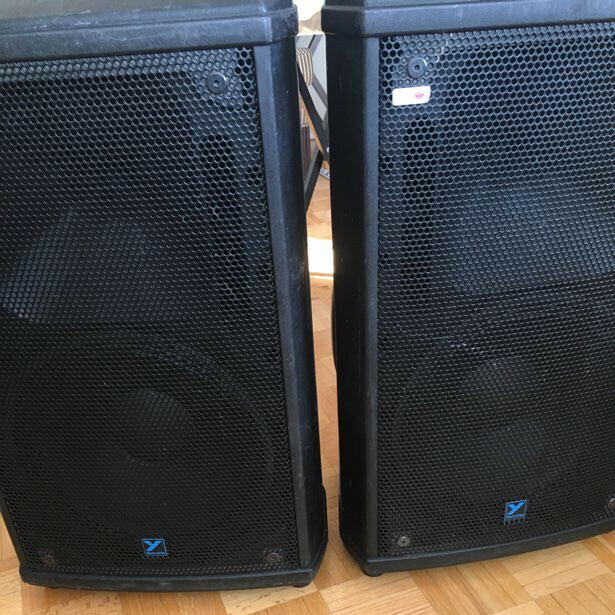 these speakers are good for monitors and also speakers for up to 250 dance party’s volume control on back of speaker. 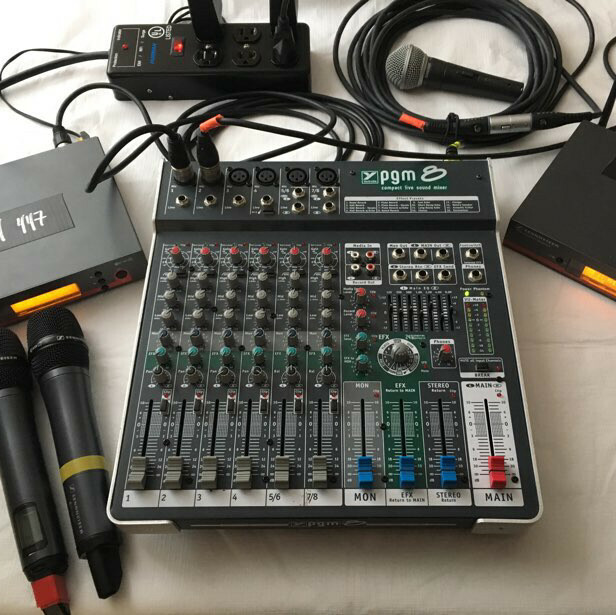 has xlr and 1/4 “ inputs to plug into a sound board. can be used with or without speaker stands. but better with stands. 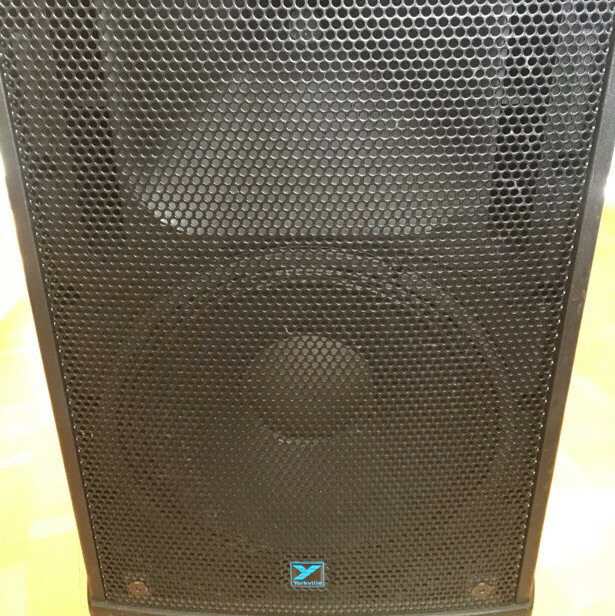 stands come with each speaker. can run with or without sound board. 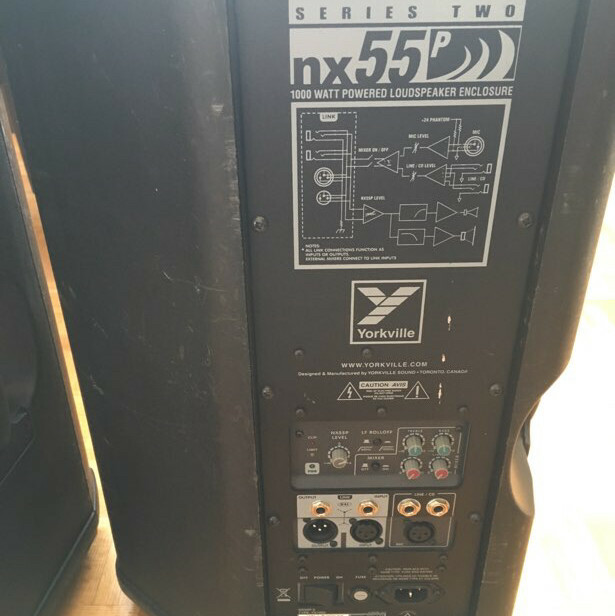 inputs on back of speaker. just have to set volume and eq. can plug mic right into back of speaker.